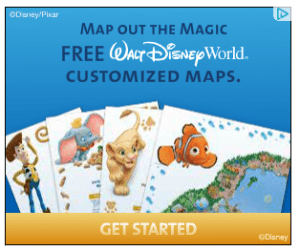 FREE Customized Disney Maps and Stickers! 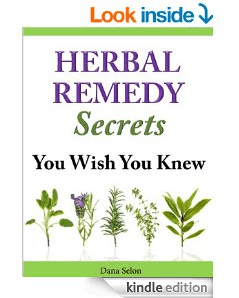 Herbal Remedy Secrets You Wish You Knew Right now you can get a free ebook on Amazon called: Herbal Remedy Secrets You Wish You Knew Be sure to double check the price before you order it. Amazon prices change often. 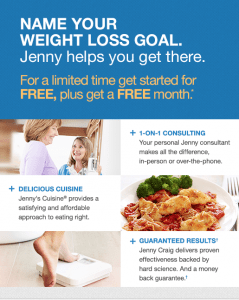 Jenny Craig: First Month FREE!!! Headed to the movies this weekend? 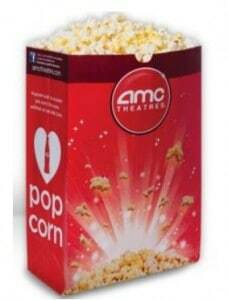 If you are, then GO HERE and get the code to text for a FREE small popcorn at an AMC Theater near you! Enjoy! 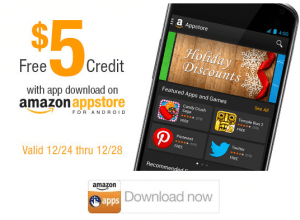 Perfect Gift Idea: Free 8×10 Canvas or $40 off! 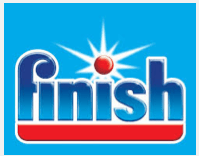 Finish® Free Sample Click the photo above to grab a free Finish sample! 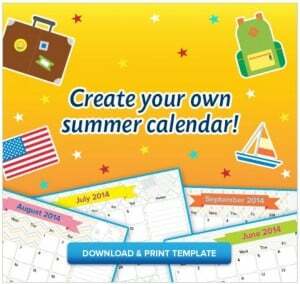 Grab a Free Disney Dvd Vacation Planning guide (click the banner above to get your freebie)! Enjoy! Starbucks BOGO Free offer Starting November 13 -17, 2013, from 2 – 5pm each afternoon, you can buy one holiday drink at participating Starbucks locations and get one FREE!! 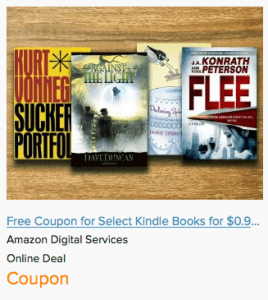 There is no coupon necessary for this freebie! 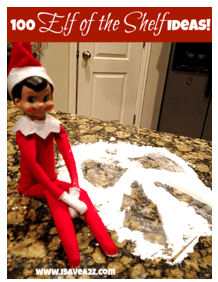 So treat a friend to a nice Starbucks Holiday Beverage!!! Enjoy! FREE OK! Magazine Subscription (Digital) Head over here and grab a FREE digital subscription to the OK! 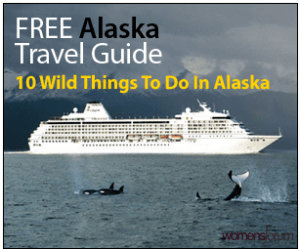 Magazine for 52 weeks with NO STRINGS ATTACHED! What an awesome freebie! Enjoy! Play Deal or No Deal FREE Are you feeling lucky? 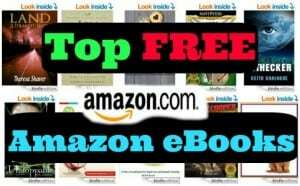 Head over and play Deal or No Deal for FREE! Take your change and possibly win cash & prizes! Good Luck!